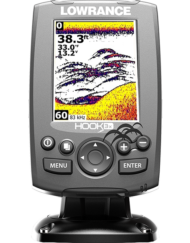 FishHunter™ PRO is the world’s fastest and only tri-frequency, wireless portable fish finder for Apple and Android smartphones and tablets. 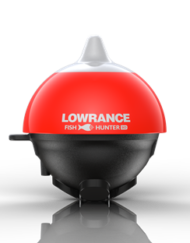 The sonar floats on the surface of the water and can be cast and/or trolled behind your boat where it tracks water temperature, water depth, bottom contour and fish locations. 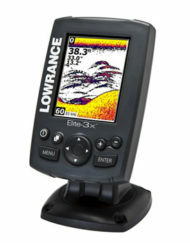 Simply toss the world’s fastest tri-frequency portable fish finder into the water and watch everything come into focus. Take advantage of either our RAW VIEW or FISH VIEWsettings to see the bottom depth, determine bottom structure and locate fish. You can even toggle between RAW VIEW and FISH VIEW in real-time, by pressing on the right side menu button and selecting the view you prefer. 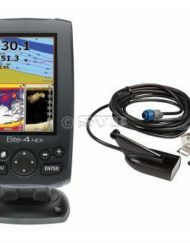 FISH VIEW is our custom view where we take the RAW sonar data and redraw it on the screen in a more simplified manner for quick and easy access. Specifically, we remove the surface reverb and draw a more simplified bottom so that you get a nice clean water column. Whenever the sonar reads a disturbance in the water column, we draw a fish icon (there are 3 sizes) on the screen at the position where we saw that disturbance. 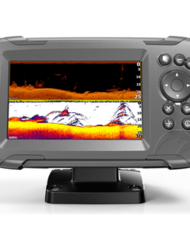 This makes it easy for you to see and hear when there are fish under your FishHunter™ PRO sonar. 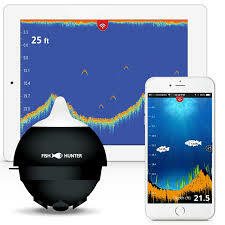 In addition, you can have your phone make a sonar “ping” whenever fish are found beneath your FishHunter™ PRO so you don’t have to look at your phone at all. 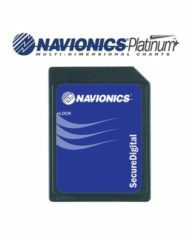 RAW VIEW produces actual results from the powerful Tri- Frequency Transducer in real time. 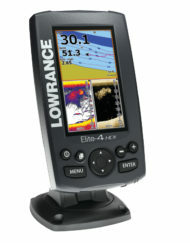 In this mode, you become an instant expert, interpreting the different coloured lines at the bottom of the screen to see depth and structure while watching for disturbances in the water column to locate fish. 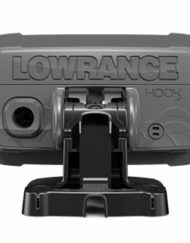 This powerful hands on view gives you everything you need to rapidly identify and catch more fish. Fish are identified as “arches” of color in the water column or near the bottom depending on their location. 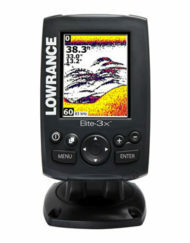 The perfect tool to create a custom map of your entire lake or favourite fishing spots. 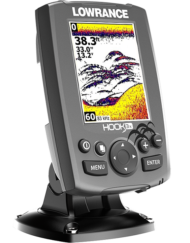 Just troll or reel your FishHunter™ across the area that you are interested in mapping and FishHunter™ starts to track the depth and bottom contour as it travels around your lake. 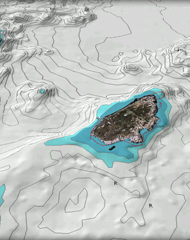 Once completed, you can navigate back to any location on your map, or see the bottom contour sonar display by pressing anywhere on your map.